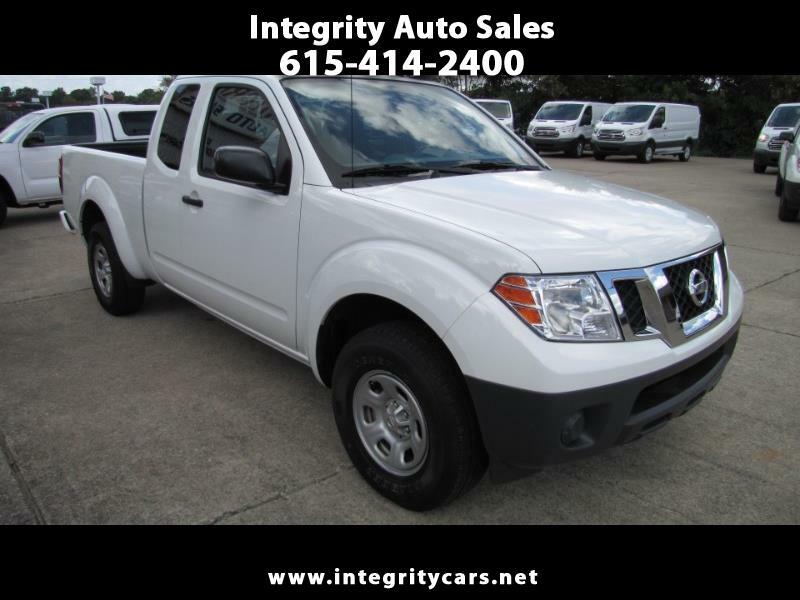 ***Very Nice and Clean 2017 Nissan King Cab S Automatic Pick-up with low miles. Under Full Factory Warranty. Clean as new. Straight body. Great for business or personal use. Come and see or call 615-414-2400 Have a good day.